Sometimes reality offers up such easy metaphors that a writer feels cheap using them. One of these is the fact that Qalqilya, a city nearly completely caged by the West Bank wall, is also home to Palestine’s only zoo. Another is the fact that when the Belfast city cemetery was conceived centuries ago, a stone wall was erected underground to separate Protestant dead from Catholic dead. 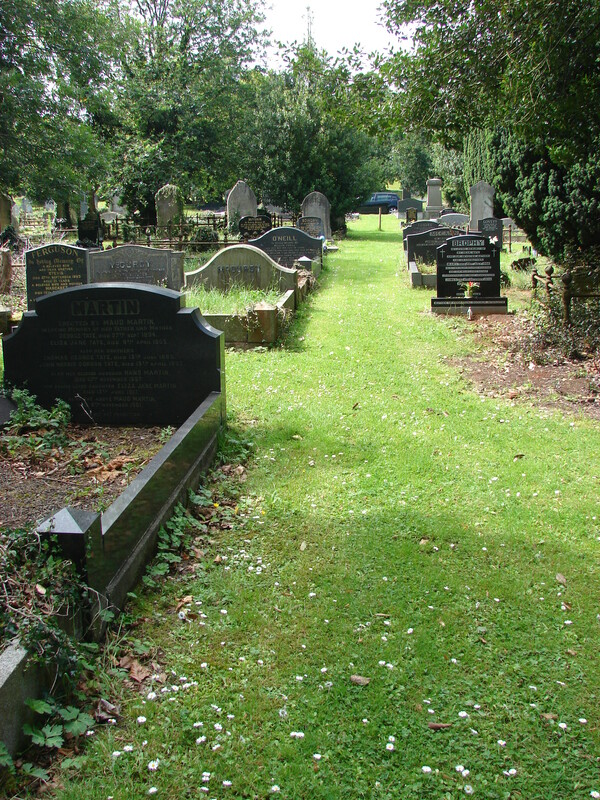 The wall runs beneath the strip of empty grass between the graves in the above photo.